In late February, there was a group of international volunteers who traveled from Greece to the Beqaa Valley, Lebanon. They’d arrived to a desperate situation; there was a lack of food in the valley, while the refugees had very little access to medical services, education, and jobs. They opened a chapter of Salam LADC and began to get involved in the area. 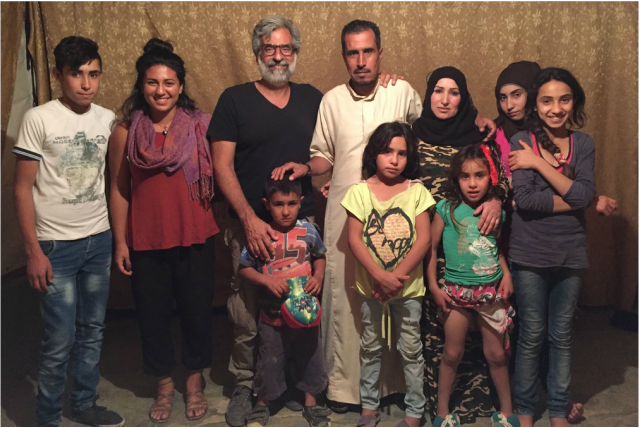 In June of 2016, I traveled with my daughter, Lyla, to Lebanon to join Salam LADC. Our goal was to purchase, repackage and distribute food to the refugees in the informal settlements, as well as work in conjunctions with UNHCR, Humanwire and Teachers Without Borders in educating children while we were there and set up long-term education solutions. We also assisted in covering basic living needs for new arrivals and paying uncovered medical bills from UNHCR for the refugees. Because we stayed in one location, we were able to get to know these settlements very well. We bonded with the people, whether it was through the education of the children, having tea with the women, planting mint with a certain family or just getting together for dinner and a movie. They shared their stories with us and made us part of their communities. They were always giving, always looking out for one another. It was inspiring to see people who had so little, be so kind, warm and generous. It gave my daughter and I hope for a brighter future. The Bekaa Valley has made a massive impact on Lyla and I. It’s been very hard to go back to our “normal life” and not think of these children. The world has turned it’s back on these people in their time of need, in what is one of the largest humanitarian catastrophes in our time. 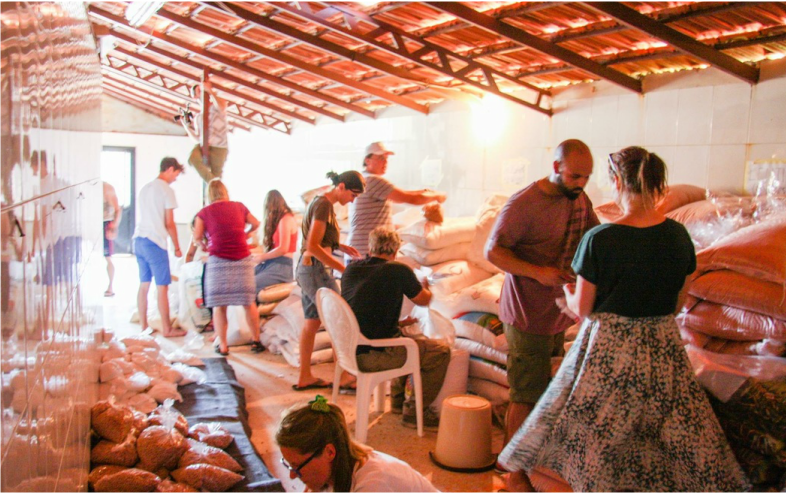 Although we were only 24 volunteers, in the end, we delivered over 17 tons food and were able to help educate over 100 children. But still this is nothing but a teardrop in an ocean of need. I’m not sure when and where my next trip will be, but I feel that my journey is not over yet.